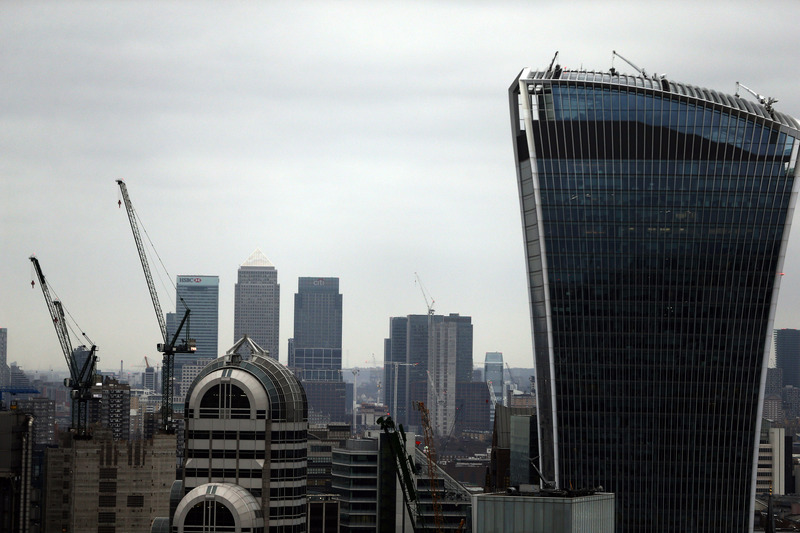 Hong Kong-based bidders have snapped up the Walkie Talkie and Cheesegrater skyscrapers for 1.3 bln and 1.2 bln pounds respectively. The sky-high prices mean lower yields at a time when Brexit is putting pressure on rents. Still, it’s better than buying real estate at home. Hong Kong-based LKK Health Products Group announced on July 27 it had acquired London’s Walkie Talkie skyscraper for 1.28 billion pounds. The building, known officially as 20 Fenchurch Street, was developed in a 2010 joint venture between Land Securities and Canary Wharf Group and completed in 2014. The Leadenhall Building, commonly known as the Cheesegrater, was sold by British Land and Oxford Properties to C C Land for 1.15 billion pounds in March. The buyer, the Hong Kong investment vehicle of Chinese property tycoon Cheung Chung-kiu, also acquired a Paddington office block for 290 million pounds in January.